← Mediterranean Diet Fail – Nutrition Disinformation, Part I. Can MCTs skirt the need for strict keto? Part I. Ketones are made from fat in the liver. But dietary fat has a lot of places to go and people to see, so it rarely gets to the liver en masse to a degree great enough to stimulate ketosis. Not so much for medium chain triglycerides (MCTs). Upon entry (ingestion), MCTs go to the liver and are metabolized to ketones without passing GO or collecting $200… but is this sufficient to reap the benefits of a ketogenic diet? MCTs (C8-10) comprise ~14 of the fat in coconut oil , and 9.2% in dairy. As such, average MCT intake is low – ~2% of total fat intake [because we eat a lot of vegetable oil and not a lot of coconuts]. Thus far, data from the St-Onge’s MCT study look similar to two ketogenic diet studies (Partsalaki & Hussain). But ketones weren’t reported in any of these studies, so it’s hard to know if they were involved. Brain needs glucose. Or ketones. Elderly brains use 10-15% less glucose than young brains, and Alzheimer brains use 20-25% less. Thus, ketones stand to provide great benefit. 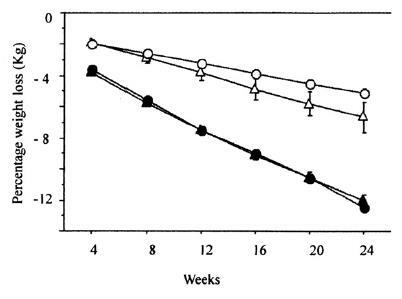 Healthy young adults given ~30 grams MCTs (C8-12) for 4 weeks. Plasma ketones tripled. 3X. 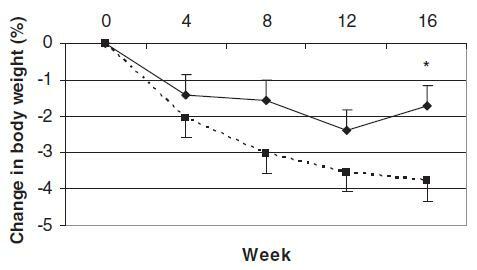 This isn’t a ketogenic diet or starvation, where ketones increase 5-10 fold, but a normal diet with added MCTs… a major difference between the two is insulin levels: they didn’t budge in this study because carb consumption remained intact. We’re trying to “cheat” the ketogenic diet, remember? 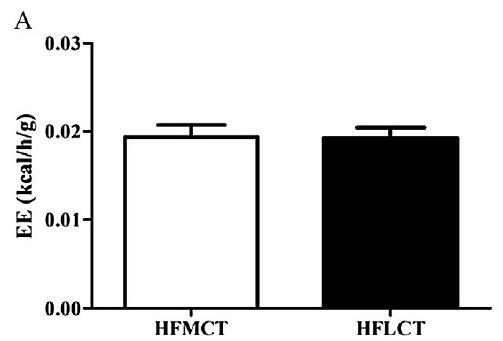 St-Onge’s MCT oil study used 21 grams of MCTs which was accompanied by profound weight loss. 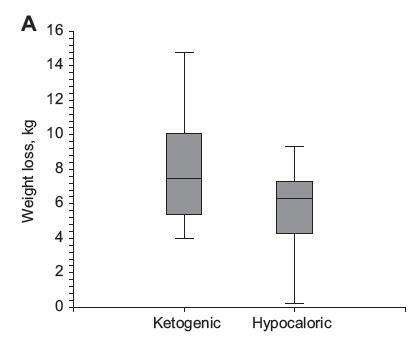 Courchesne-Loyer showed that 30 grams can induce a pretty healthy state of ketosis. Do you think St-Onge’s subjects were ketotic? I do, especially because they were losing weight. MCTs increase HSL (Liu et al., 2011) & NE (Liu et al., 2012) in adipose from mice fed relatively low doses of MCTs (~2% [w/w]). 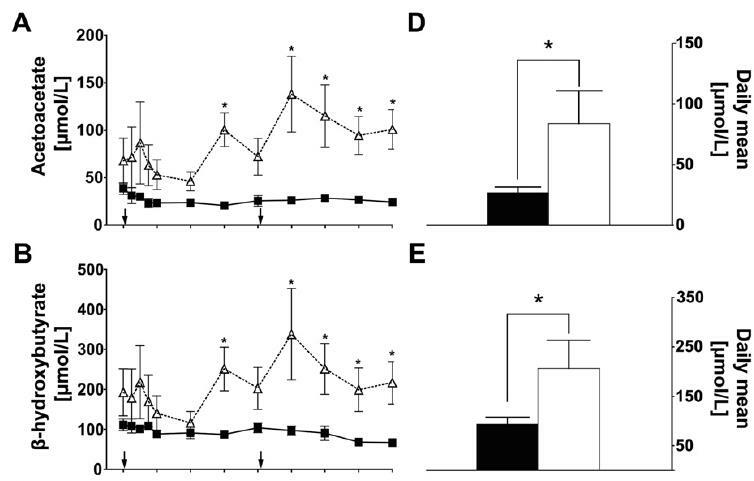 Norepinephrine has a curious relationship with keto’s anti-epileptic activity, as mice lacking NET (read: increased noradrenergic signalling) still benefit from keto (Martillotti et al., 2006)… However, NE ko mice don’t (?) (Szot et al., 2001). My guess is that a diet supplemented with MCTs or coconut oil will not be superior to bona fide keto, but could be a very effective adjunct to enhance traditional low carb. Man cannot live on MCTs alone… but he’d probably do pretty well on low carb plus MCTs.